ASTANA. 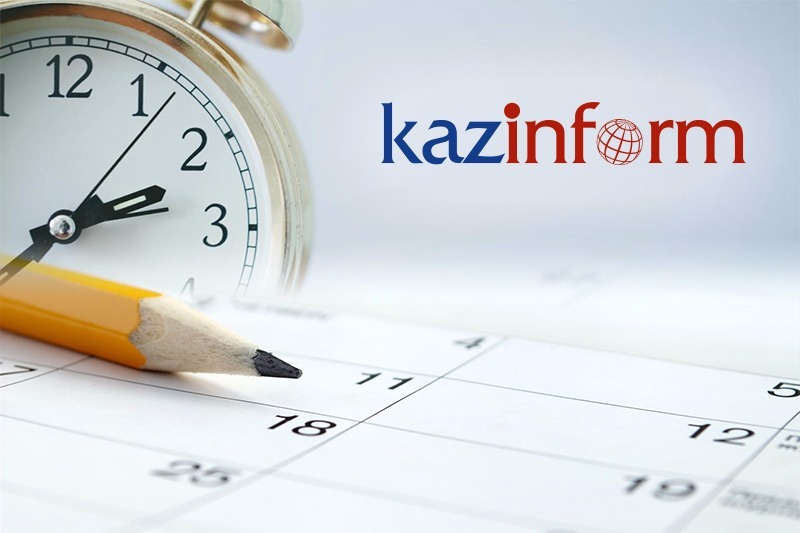 KAZINFORM - Kazinform's Timeline is the one-stop shop where you can learn about historical events for 13th of October. 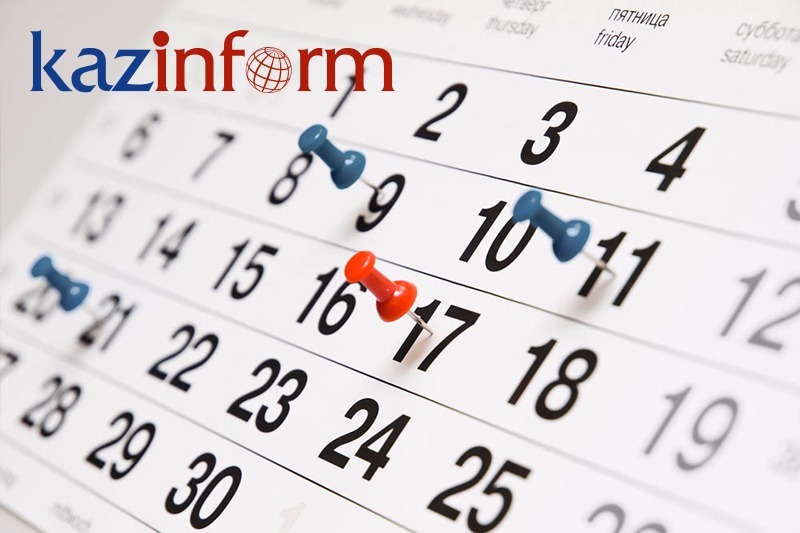 See what notable events happened throughout Kazakhstan's history on October 13. Kazakhstan's Diabetic Association was founded in 1995. In 1996, it joined the International Diabetic Federation uniting 176 states of the world. 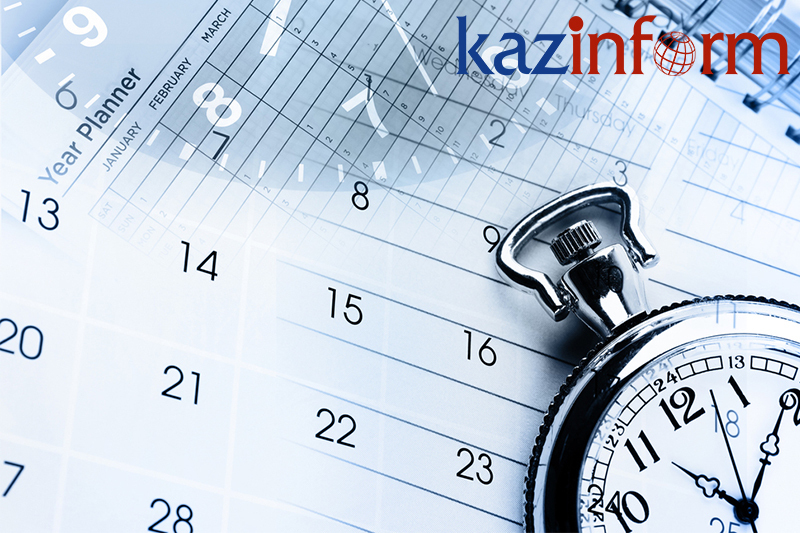 Nuclear power industry committee of the Kazakh Energy, Industry and Trade Ministry was established in 1999. Kazakhstan's silver coin themed Tiger awarded 'The most beautiful coin' and 'The most technologically advanced coin' awards in 2010 at the 26th conference of Mint Directors Conference held in Canberra. A delegation of the Malaysian MPs led by the Malaysian Senate president paid the first official visit to Kazakhstan in 2013. Jeweller's Art exhibition dated to the 550th anniversary of Kazakh khanate unveiled in 2015 at the National Museum of Kazakhstan. Ancient Taraz archeological park, a historical monument, was unveiled in 2015 in Taraz. A solemn opening ceremony of the monument to great Kazakh poet, writer and enlightener Abai took place in 2016 in the capital of Egypt. 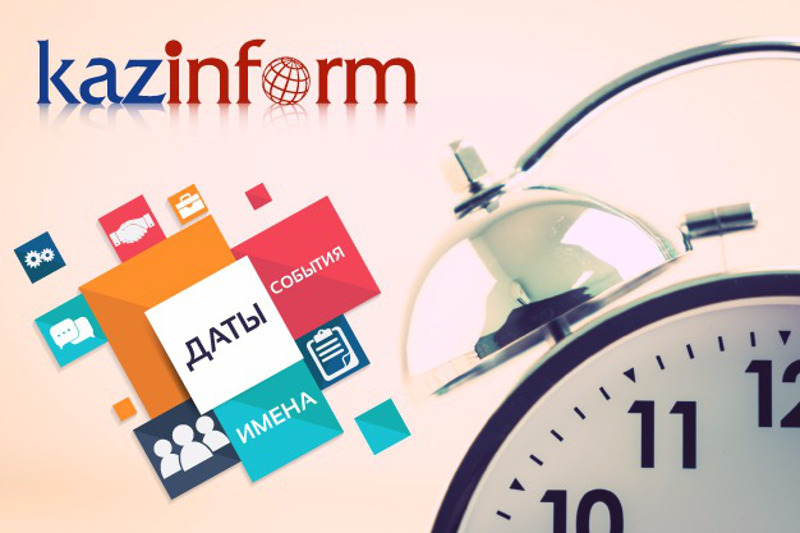 In 2017, Kazinform International News Agency and The Business Year (TBY) signed a memorandum of cooperation.